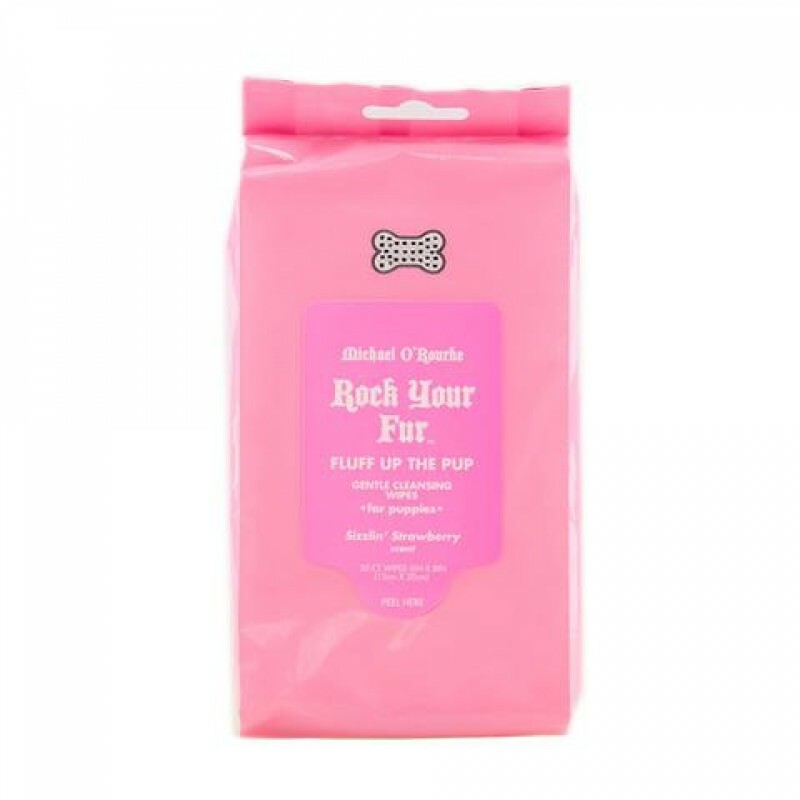 Rock Your Fur™ Fresh Fur Rocks Cleansing & Deodorizing Wipes for dogs gently wipes away dirt and neutralizes odors. Will not dry out coat or skin. Great for between baths. Alcohol free. Your dog will smell like a rock star!